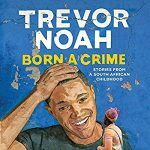 I am listening to Trevor Noah’s biography Born a Crime which documents his life as an interracial child growing up in South Africa. 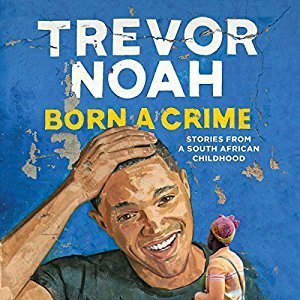 Frankly, all I know about Trevor Noah is that he’s a late night show comedian. Did I get that right? I don’t watch much TV (except for This is Us, Silicon Valley, Game of Thrones and Westworld). But I’ve heard really good things about this book. Bill Gates named it one of his 5 Good Summer Reads and summarizes it here. I’m loving every second of it. Trevor is so funny and such a great storyteller. His mom…what a little firecracker! 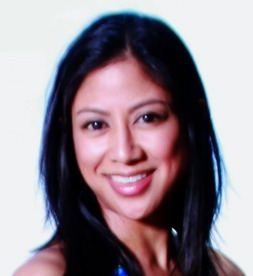 I want to meet her. Any recommendations for me after I’m done with this book?